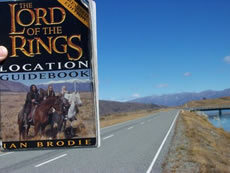 Private tour with personal guide, visit LOTR filming locations ion your dream holiday to New Zealand. Fabulous scenic tour from Christchurch to Queenstown. 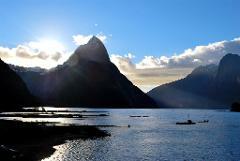 It includes a visit to spectacular Milford Sound and the Fiordland National Park. 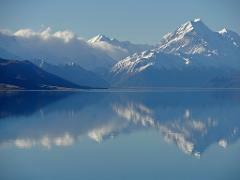 Private tour with personal guide, for your dream holiday to New Zealand. Fabulous scenic tour from Christchurch to Queenstown. Visit to spectacular Milford Sound and the Fiordland. Tour content activities or length can be changed to suit.